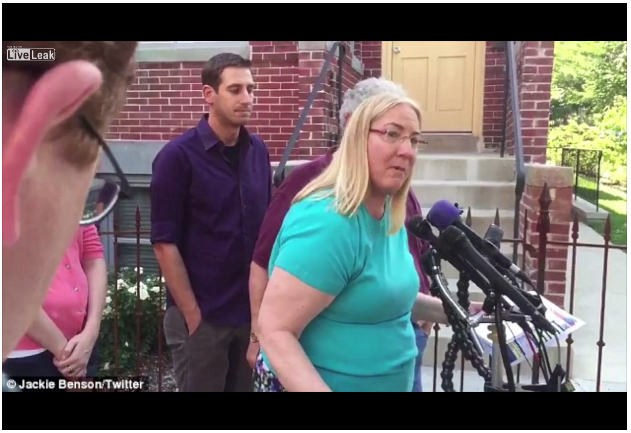 Seth Rich’s family holding a press conference near the D.C. crime scene. Purple shirts and purple microphones all point to the ongoing Purple Revolution. Because of the late date that humanity has with destiny, it’s absolutely true that the Modern State of Israel played a HUGE part in determining the election outcome. Israel would simply not let the U.S. presidency be occupied by an unfriendly party (remember Obama), particularly during these critical times in the Middle East. What is happening throughout the entire Mideast is simply far too consequential not to have the right POTUS in the Oval Office. * Herein lies the hidden back story to the “alleged murder” and “supposed death” of Seth Rich. SOTN fully admits that we got drawn into the whole drama. Who did not want to see Hillary Clinton lose–BIG TIME?! And the ‘murder’ of Seth Rich may very well have played a crucial part in her historic loss. Therefore, the true purpose behind the ‘killing’ of Seth Rich must be explored and correctly understood if the nation is to comprehend where it’s now going. You guys at SOTN really got conned. Btw so did the rest of the alternative media. Seth Rich was a MOSSAD operative. site as penance for your getting scammed. false flags at night. No one’s around—duh! up. It’s a total joke…on the Clintons, of course. about a skunk at their garden party right in D.C.
after having LOTs of plastic surgery. Look it, this op took Hillary right out of the race. for this obviously fake testimony. and post it so the Internet knows the truth. Sometimes the most obvious clues are given by the many photos which are provided by the Google search of an individual’s name. As follows: Was Seth Rich really a Conservative Republican in Patriot’s clothing? Key Point: Numerous articles published by the MSM – as if in unison — placed particular emphasis on the same preliminary police report which framed the “murder’ as an armed robbery. A ‘botched’ armed robbery whereby all valuables and cyber-technology remained untouched by the killers. This allegation, whether it was true or false, lead the entire Al Media to reflexively speculate that murder was the motive; not robbery. Why would the Clinton-controlled MSM go along with such a contrived narrative unless it was told to? And who is it that controls the MSM? 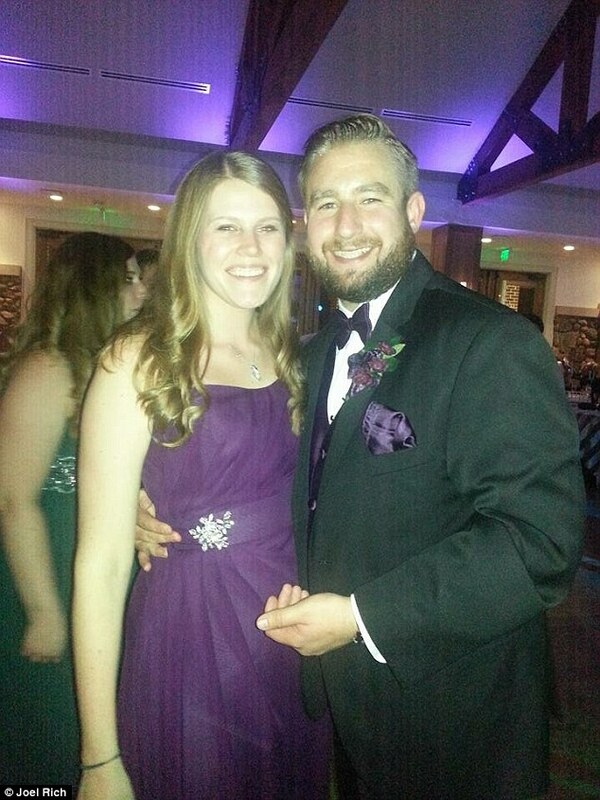 From the very beginning the single most important question about the alleged murder was: Why would the Clinton Crime Family order a hit on Seth Rich four months before the most important election in U.S. history? In view of the notorious Clinton execution list, wouldn’t such a misguided move put Hillary’s campaign in serious jeopardy? Which is exactly what happened, so why wouldn’t the DNC have handled the leak to WikiLeaks in a different manner? SAYANIM: Israeli Operatives in the U.S.